If you’re looking for high quality and personalized triathlon coaching services, you’ve come to the right place. Based in Atlanta, Georgia, Drive Multisport will give you the attention and individualized service you’ll come to expect and enjoy. 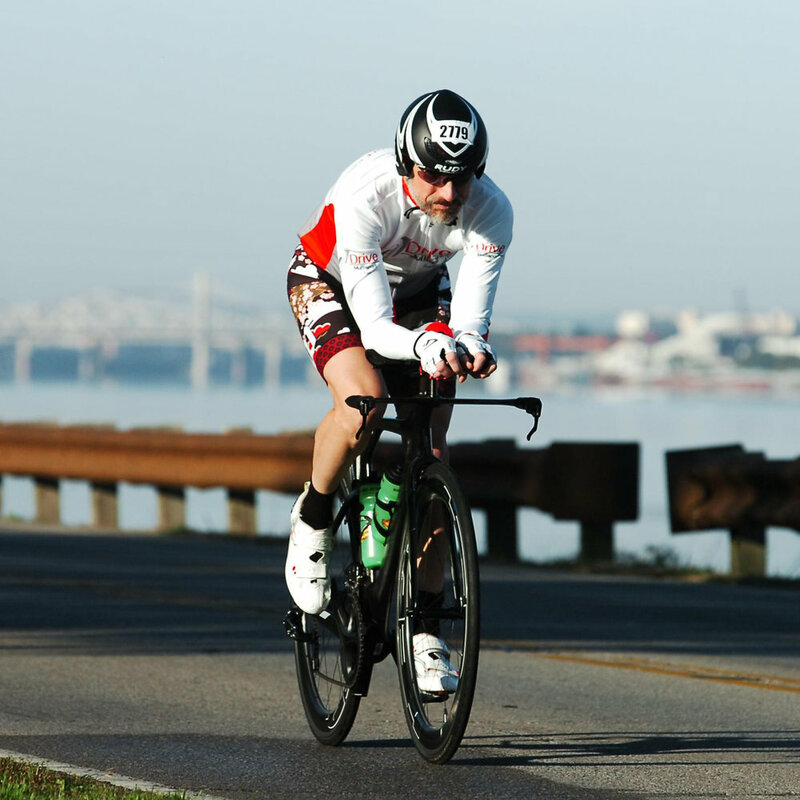 We provide triathletes, ultra distance runners, and cyclists, from beginners to more advanced, with an exceptional, service-oriented coaching experience, focused on communication and feedback. Our coaching philosophy centers around thoughtful goal-setting, acting on available performance information and feedback, and creating shared accountability between the athlete and the coach. This will allow athletes to have healthy and positive training and racing experiences, maintain passion for their sport, and create a desire to give back to the triathlon community.